Today 12th of May, few hours ago, this news spread the world: Ransomware infections reported worldwide. 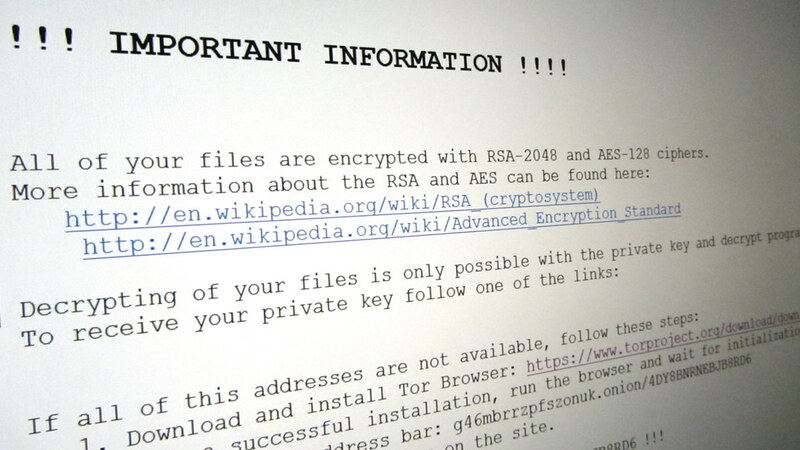 Several site news, for example BBC, report that an huge ransomware attack is ongoing. «There have been reports of infections in as many as 74 countries, including the UK, US, China, Russia, Spain, Italy and Taiwan». Hackers using a tool stolen from the United States government conducted extensive cyberattacks on Friday that hit vast sections of Europe and Asia, severely disrupting Britain’s public health system and wreaking havoc on computers in at least 11 other countries, including Russia. In all this story there are some elements that have been barely considered in papers about this thing, in our opinion. 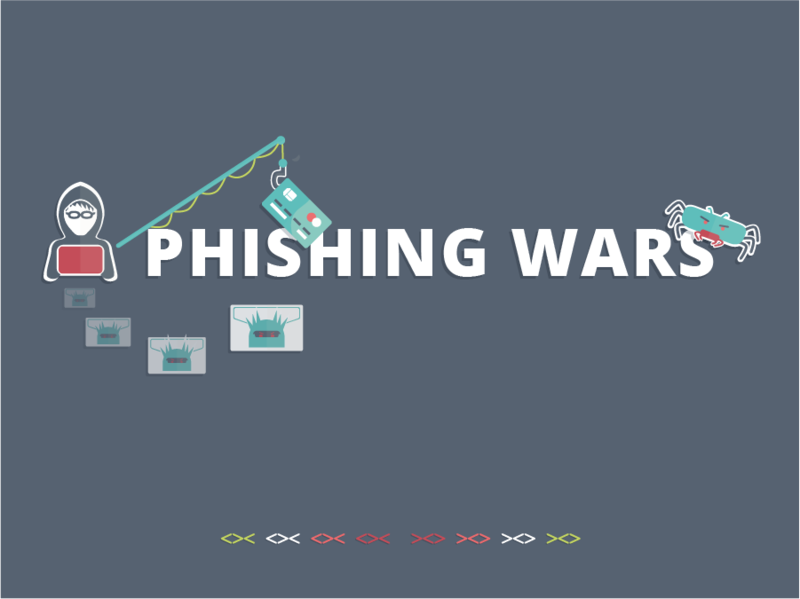 - Which could be the consequences of a social engineering attack? 2) In the past days the bitcoin trade market saw an huge increase of the value of the bitcoin exchange rates. The coordination of this operation by someone was somehow quite probable, for example, to force a market poisoning or a pump-and-dump operation or as it seems to be possible now, increase the value of ransoms.